While planning our road trip to Philadelphia, I did some research to find places in the area that we could visit for free. 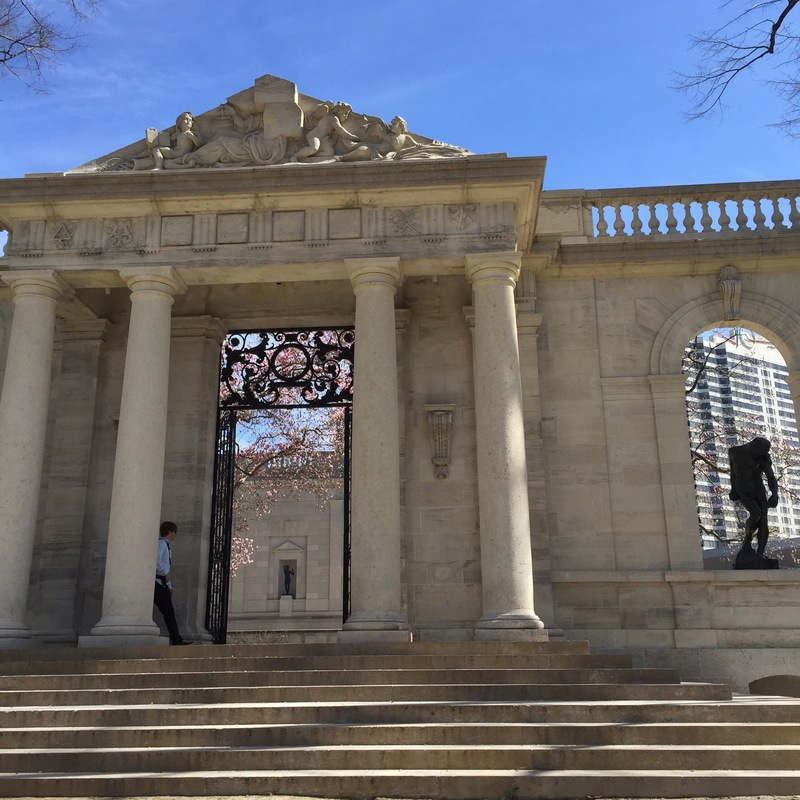 One of the free things to do in Philadelphia that I stumbled on was the Rodin Museum. The Rodin Museum holds some iconic sculptures and statues that most people would recognize. The cost for admission is $10 for adults. And suggested. Suggested. That meaning, you can pay what you wish. Anytime of the year. That means you. An pay as little as 1 cent per person, of that’s what you want to pay! The garden area is always free. That’s where you’ll find several beautiful statues, park benches and beautiful blooms. Save money on parking by opting for metered street parking. We paid $2.50 total to walk park and walk thru the gardens. We even had time to eat lunch in the car before going to our next attraction. 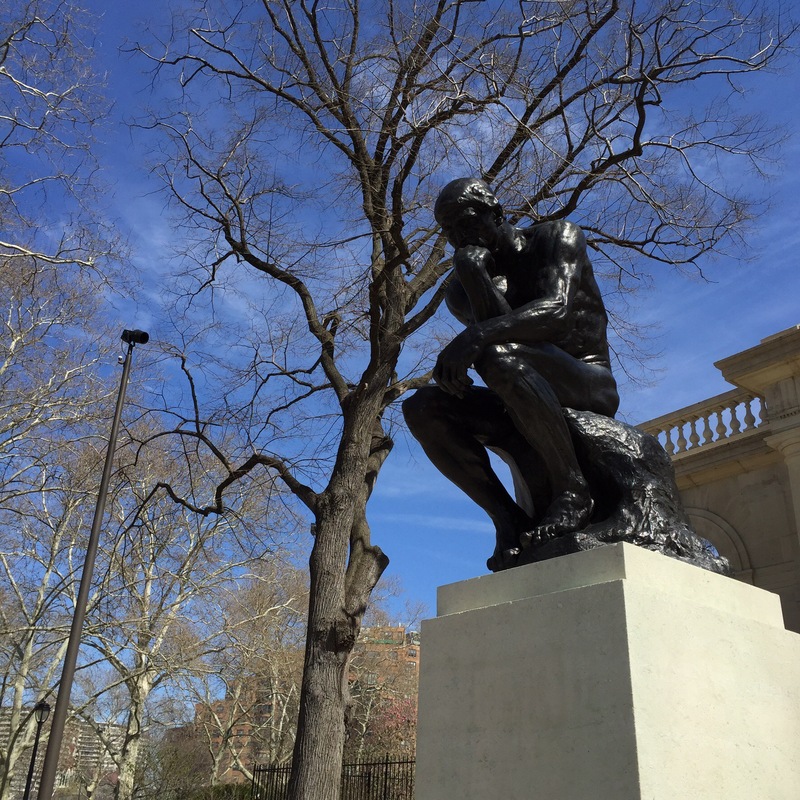 The Rodin Museum really is a beautiful and relaxing oasis in the midst of a bustling city. Locals and travelers alike can enjoy a nice little break in the gardens.